Victor’s Victorious Extra Large Katsudon from Yuri on Ice! 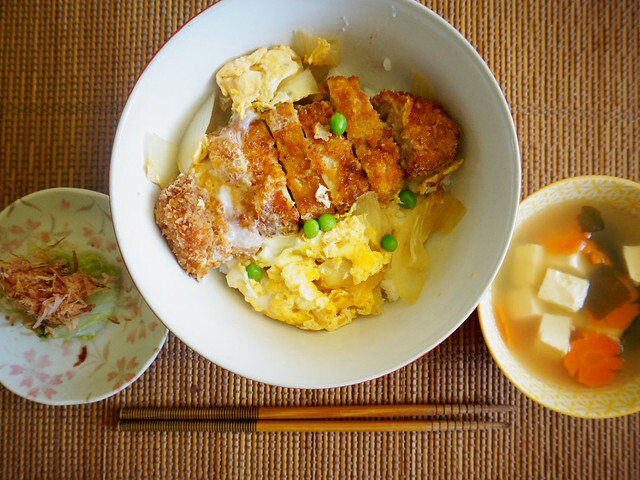 Last night, a bowl of katsudon won me over. Well, to be honest, a handsome Russian skater eating a bowl of katsudon stole my heart.